Date: Sep 22 2018, 7:30 a.m. 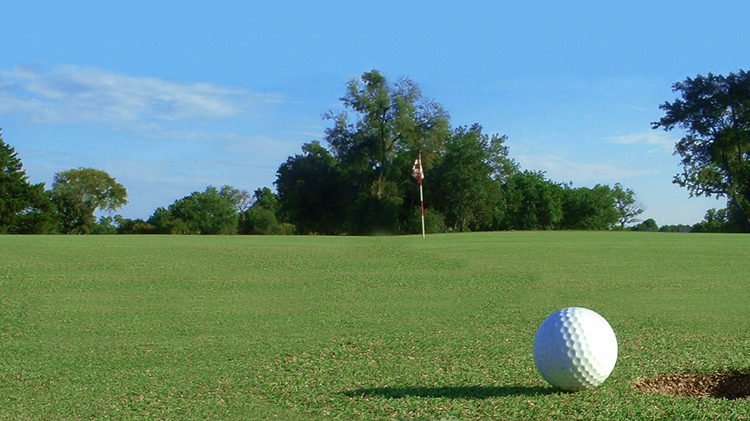 The Cardinal Golf Club hosts the annual Club Championship on September 22 & 23. This event's format is a two person team, 36-hole stroke play event, gross and net. Flights for players with handicaps and for those without. Championship Flight (blue tees), Men divisions: 59 and under (white tees), Senior 60+ (gold tees) and Ladies (red tees). Fee includes golf, cart, lunch and beverages both days and prizes. Participants must be paid no later than September 19.